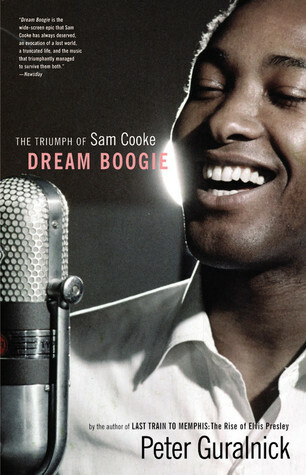 Sam Cooke’s story, the importance of his contribution to American music, the dramatic early days of the civil rights movement, and the mystery that surrounds his death. 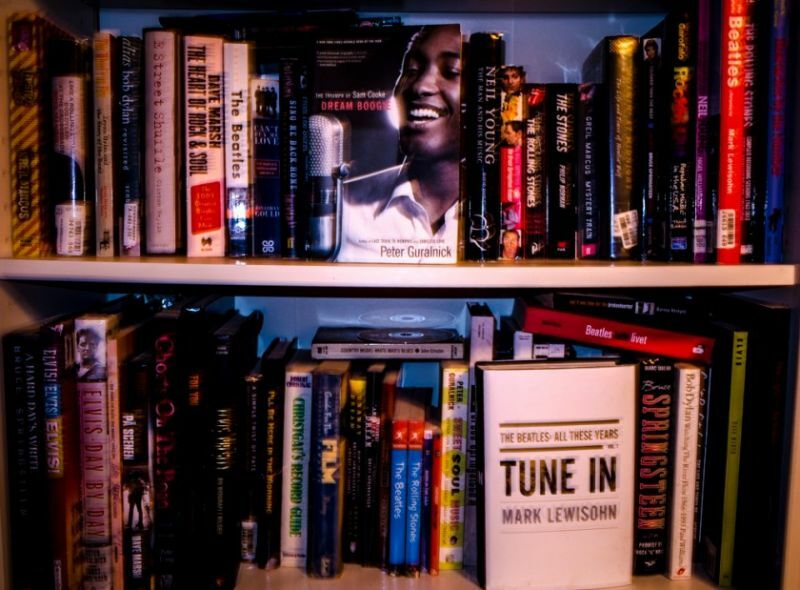 Peter Guralnick, one of my all time favorite authors of music books, tells this moving and significant story, from Sam Cooke’s childhood as a choirboy to an adulthood when he was anything but. Dream Boogie is a compelling tale of one man striving to achieve his vision despite all obstacles. It reads like the best novels. It is in fact a history lesson, a portrait of America during the turbulent and hopeful 1950s and 1960s. Guralnick knows this period better than most and manages to convey a sense of place and mood that few other biographers can. 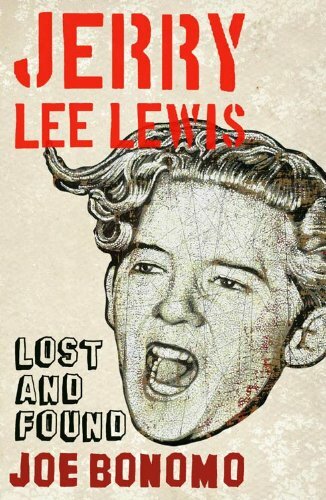 If you haven’t read his Elvis books, Last Train to Memphis and Careless Love, you should, they are probably the best biographies ever written! 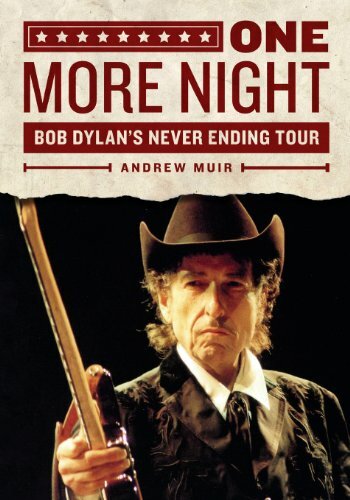 This book brings country music (real country music) into the 21st century. It goes back to the roots and examine the beginnings of this musical genre in detail and with love. From Jimmie Rodgers, the Carter family, Bill Monroe and the Louvin Bothers, Dock Watson, Johnny Cash, George Jones, Patsy Cline, Kitty Wells, and the current torch carriers of country like Iris DeMent, The Flatlanders and Emmylou Harris. Nicholas Dawidoff tries to show us how this music is genuine, and he succeeds. 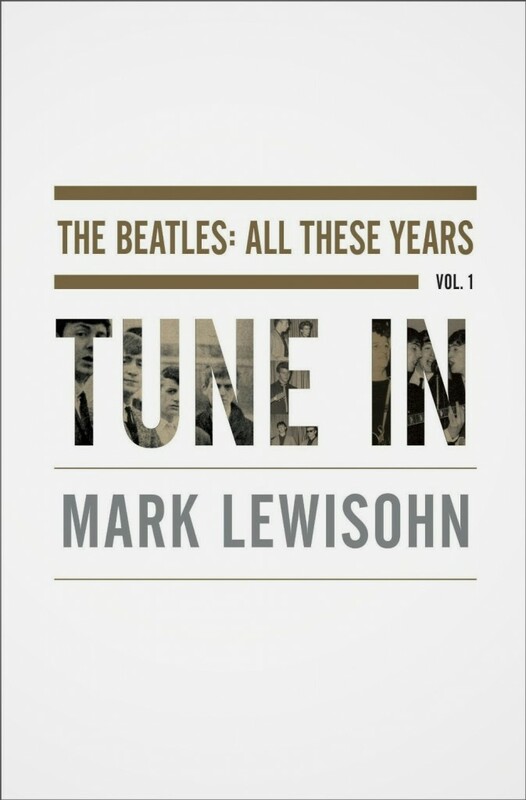 The book includes a wonderfully useful discography, and extensive notes. 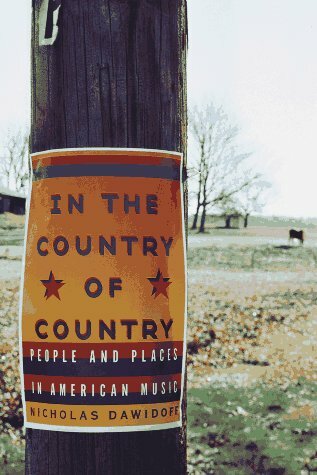 For those of you who can’t stand the current crop of Nashville country posers, this book gives heart to the true music of America. Crossroads How the Blues shaped Rock and Roll and Rock and Roll saved the Blues by John Milward is excellant also.